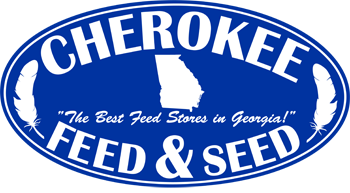 Cherokee Feed & Seed is your one stop shop for Farm Supplies & Equipment. 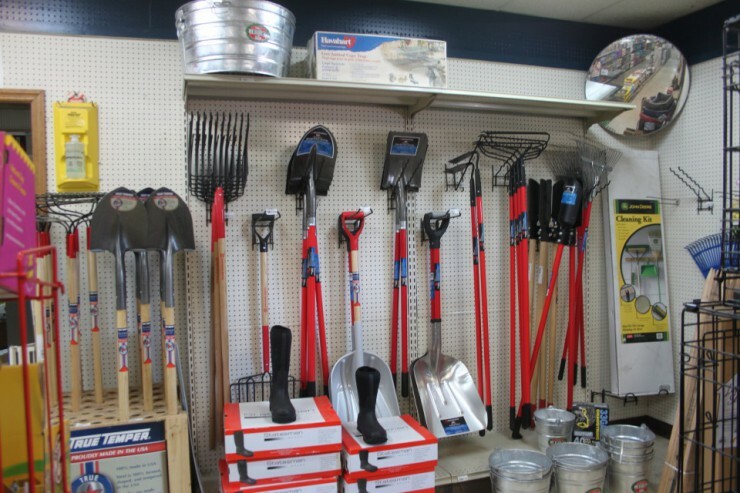 Stop in for Farm fencing, equipment, rentals, and even special orders. 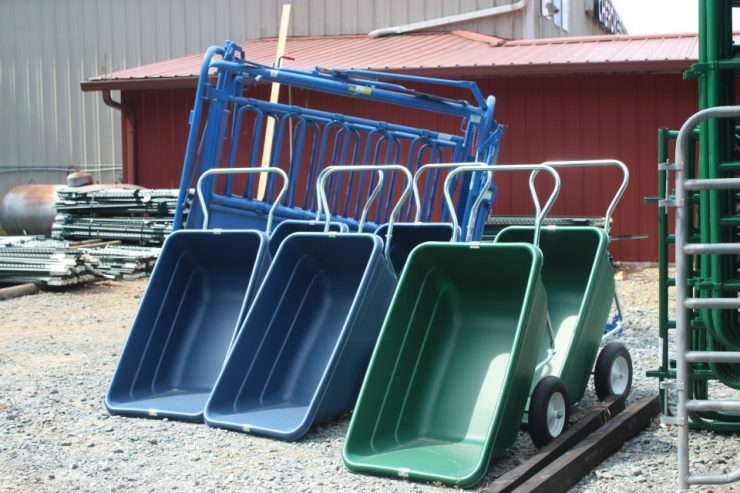 We can also special order any farm equipment or supplies needed to run your operation. 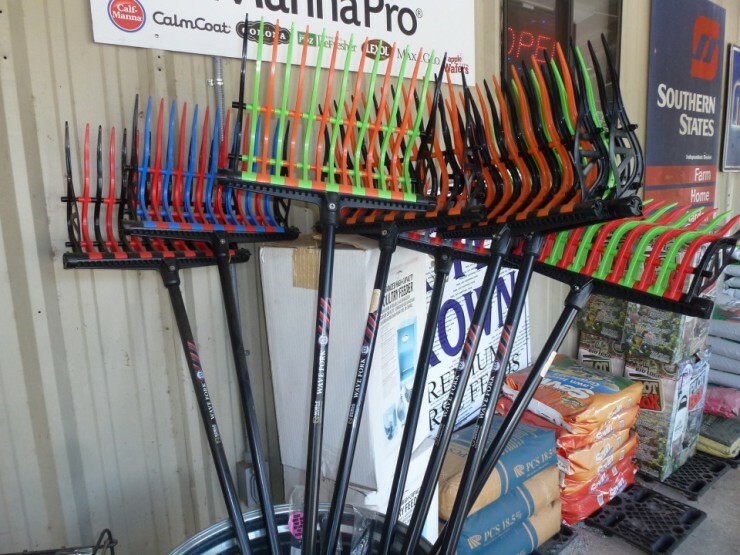 Please call us and we will be glad to order it for you. Knives & Cutlery from W.R. C..